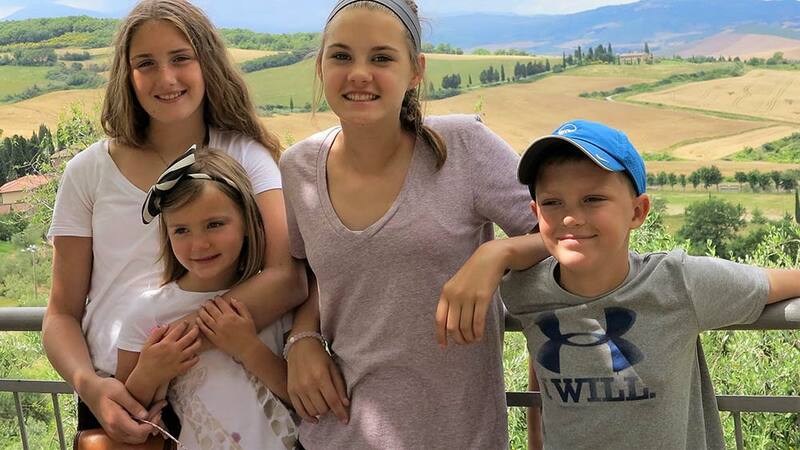 Just in time for summer family travel, Italian Connection’s top local experts are developing custom family tours in Italy for adults and children of all ages. Families can enjoy nature walks among the blooming wildflowers in the Dolomites, combing a cashmere goat in Tuscany, take a truffle hunt with a trifulau (truffle hunter) and his trusty dog, shape cheese curds into plump provola in Sicily, learning the secrets of betting on race horses during the Palio in Siena, climbing the 30-story high Torre di Mangia in the Piazza del Campo, and much more. 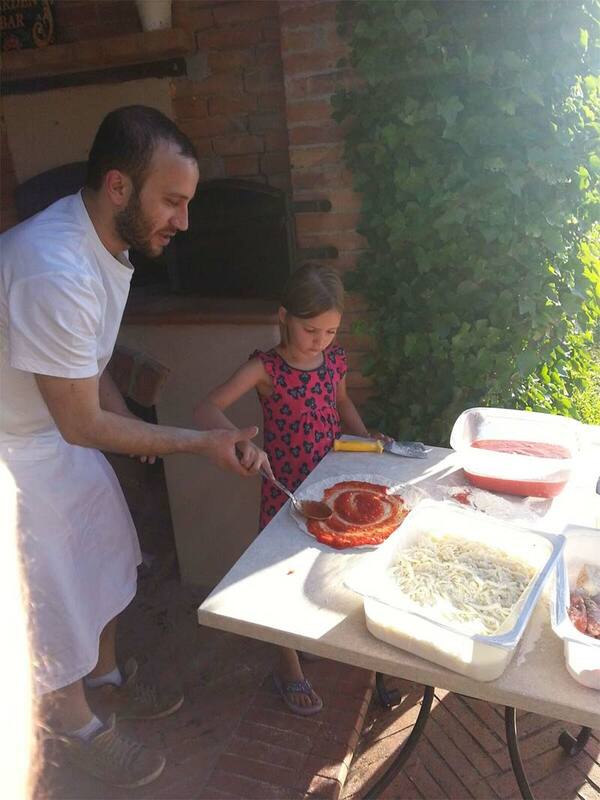 From accommodations in a luxury private villa to a quaint B&B or a rustic farm, the custom family tours in Italy combine free time to explore the surrounding towns and relaxation in the fields and flowers with memorable guided activities, city tours and Italian cooking lessons. Italian Connection will customize the family tours according to the group’s budget to any of their regions of expertise with insider-knowledge, including less explored areas in the Dolomites (in the northeastern Italian Alps), Puglia, Tuscany, Cinque Terre of the Italian Riviera, Umbria, the Amalfi Coast, and Sicily. The private family tours can be arranged for three to ten days and include accommodations, guided walks, most meals, excellent wines for adults and fun activities for kids, and unique insider experiences that are the hallmark of all Italian Connection Tours. Choose, towns, countryside, mountains, or seaside, we can do it all- Contact us today to plan your family trip to Italy!